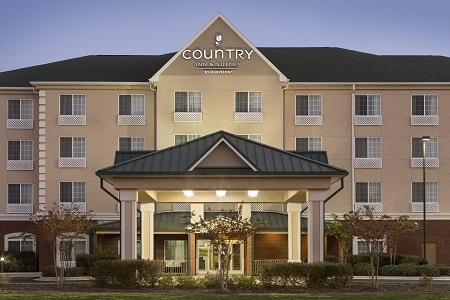 Set in a quiet neighborhood off I-65, the Country Inn & Suites® by Radisson, Homewood, AL puts you within eight miles of attractions like the Birmingham Zoo and Birmingham’s Civil Rights District. Fuel up with our free, hot breakfast before shopping at Riverchase Galleria or browsing the boutiques in downtown Homewood. If you're a sports fan, catch a football game at the University of Alabama at Birmingham, about 10 minutes away. Here for work? 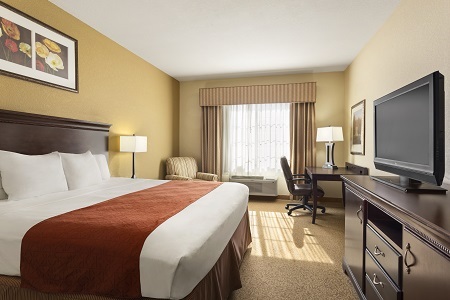 Birmingham-Jefferson Convention Complex is just an eight-mile drive from the hotel. 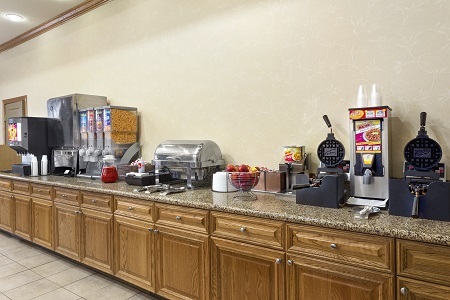 Each morning, you can choose from favorites like bacon, biscuits with gravy, scrambled eggs and pastries at the free, hot breakfast. For lunch or dinner, stop by nearby restaurants like Johnny’s for a taste of authentic Southern cooking, or drive about 15 minutes to Five Points South, Birmingham’s hot spot for delicious dining. Civil Rights District – Visit important landmarks in Civil Rights history, such as the Sixteenth Street Baptist Church, where a 1963 bombing galvanized protests. You can learn about such defining moments on a self-guided tour of the Birmingham Civil Rights Institute. Sports Events – Families can cheer on the Blazers and the Bulldogs while visiting the campuses of the University of Alabama at Birmingham and Samford University. If you enjoy baseball, be sure to watch the Birmingham Barons play at Regions Field. Birmingham Zoo – The 122-acre Birmingham Zoo offers an up-close look at majestic lions and tigers, adorable fennec foxes, red pandas and scores of other animals. Visitors can even hand-feed the colorful lorikeets in the Schaeffer Eye Center Aviary. 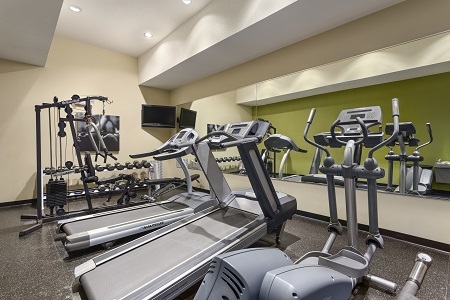 Skip the hassle of downtown while still enjoying quick access to Birmingham when you host a business meeting, conference or social event with us. 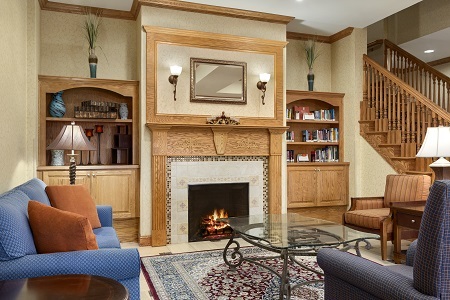 Take advantage of our meeting space for up to 50, along with staff support, an on-site business center and free Internet access.